Sweet Kicks with Bricks - Page 3 of 53 - The show which helps you decide if a game is worth spending your hard earned money on, or a try before you buy. On this episode of Sweet Kicks with Bricks, Barry talks with Frank about the Kickstarter, The City of Kings. 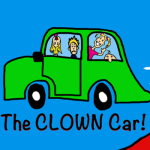 Go Back The City of Kings NOW! On this episode of Sweet Kicks with Bricks, Barry talks with Jonathan about the Kickstarter, Bargain Quest. Go Back Bargain Quest NOW! 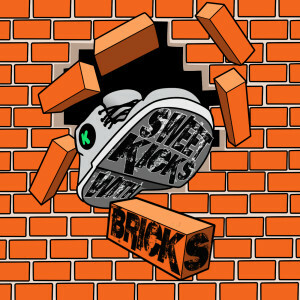 On this episode of Sweet Kicks with Bricks, Barry talks with Bryan about the Kickstarter, Infected.